Kevin Marino’s moment of realization was to talk less to MORE people. 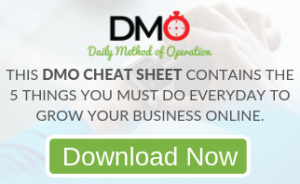 Today he shares how to edify your prospecting tool in under 2 minutes. Also 1 thing that grew my business dramatically. 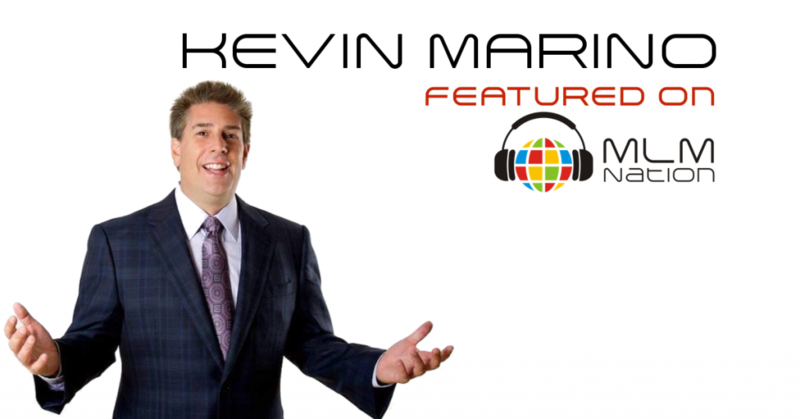 Kevin Marino has been a lifelong entrepreneur, has owned numerous traditional businesses and is a top MLM leader. In the early 90s, Kevin found network marketing and has been a top earner and also a national trainer and consultant for multiple companies. Kevin took a 6 year break from the industry but when he experienced the harsh reality of the real estate market crash in 2008-2009, he decided to return to MLM. Kevin became the Master Distributor of a company where he became a 7 figure earner and built a team of 146,000 people in just 3 1/2 years. Kevin has served on the board of ANMP (The Association of Network Marketing Professionals) for two years and is a ton of fun. I love his direct approach and at the same time how he can make you laugh. Kevin is also one of the few people who I’ve met who has been a Master Distributor more than once.